There will be times when you need to get to your boat early in the morning or late at night. 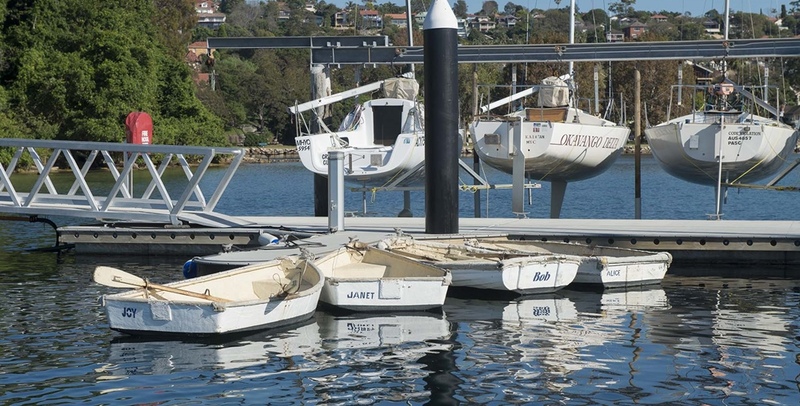 On these occasions you will find our dinghy fleet very handy as they are available at all hours. The dinghies are very stable and easily rowed, or you can put your small outboard on the back. In line with laws that came into effect on 1 Nov 2010, clients must ensure that children under 12 years of age are wearing an appropriately fitted lifejacket when using the marina dinghies.The law also requires adults to wear a lifejacket if alone, or at night.